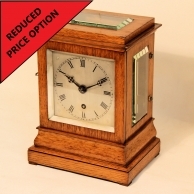 Authentication anf genuine original clocks. 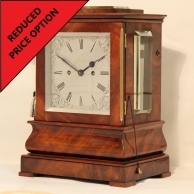 This is our unique register of genuine, original and AUTHENTIC clocks sold or in some cases, restored by us. 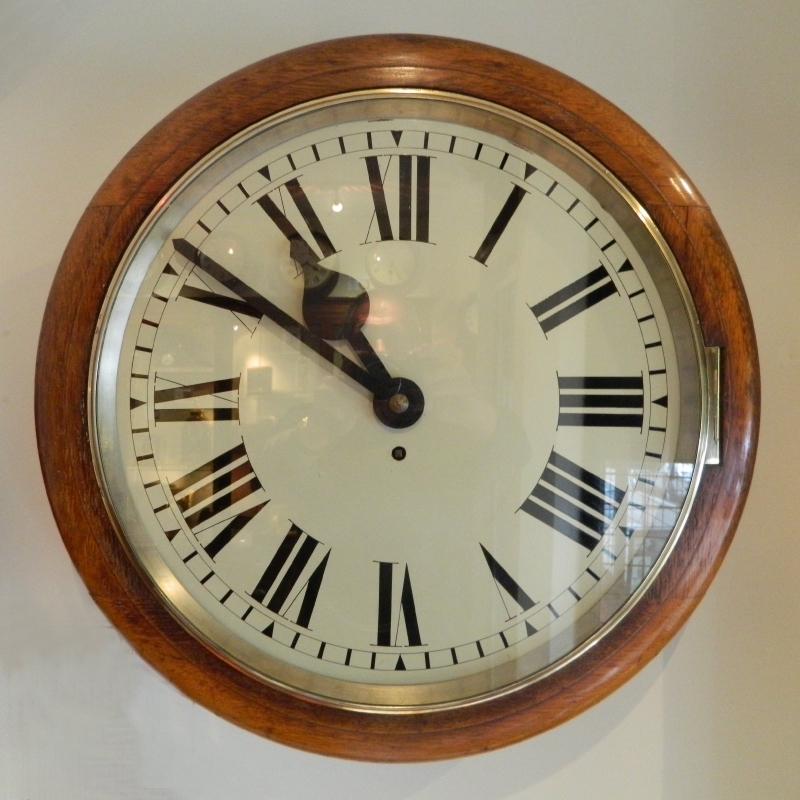 Every good clock sold by us will bear an engraved, numbered label and will be registered permanently on our website for future reference. No personal or financial details will be displayed. 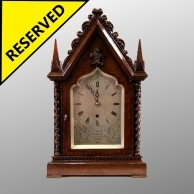 If you are considering purchasing a clock that has one of our authentication labels attached to it you will see a unique number that can be verified against the corresponding number on this website. There will also be at least one detailed photograph and information such as dimensions, work carried out by us and condition, leaving you in no doubt whether or not the item is still exactly as Mr. Taylor described it. 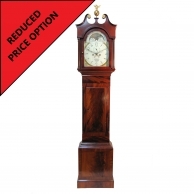 With so many good clocks faked for commercial reasons not only now but also in the past, this register offers you peace of mind that we only sell authentic and genuine clocks. 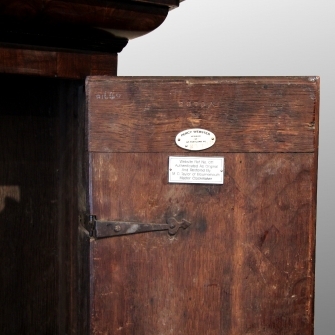 Fakes are rife because so many have had movement, cases and dials changed, altered or simply 'made up' from several clocks. 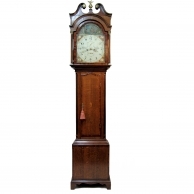 It is estimated that 95% of antique longcase clocks no longer have their original movement and dial to the case! It is very easy for dealers with a bit of knowledge to mislead purchasers even if out of ignorance. 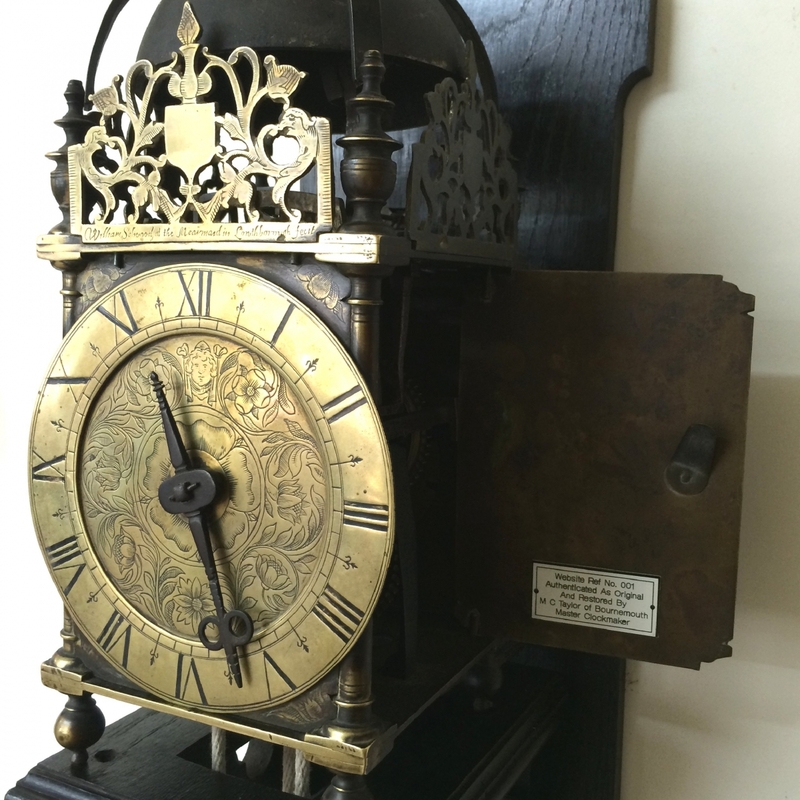 We have yet to meet a dealer that can scrutinise a movement as well as an experienced Clockmaker. 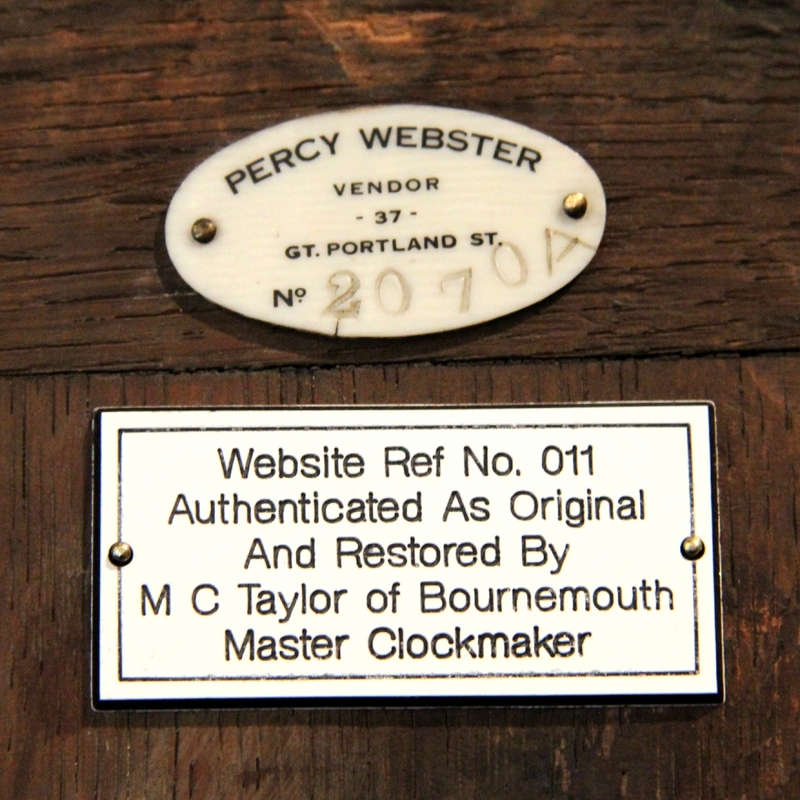 Mr. Taylor, with his immense knowledge and experience as a top Horologist is staking his reputation on providing this register because, as a Master Clockmaker, he is saddened by the number of expensive clocks he sees that are or have been intended to deceive the purchaser.